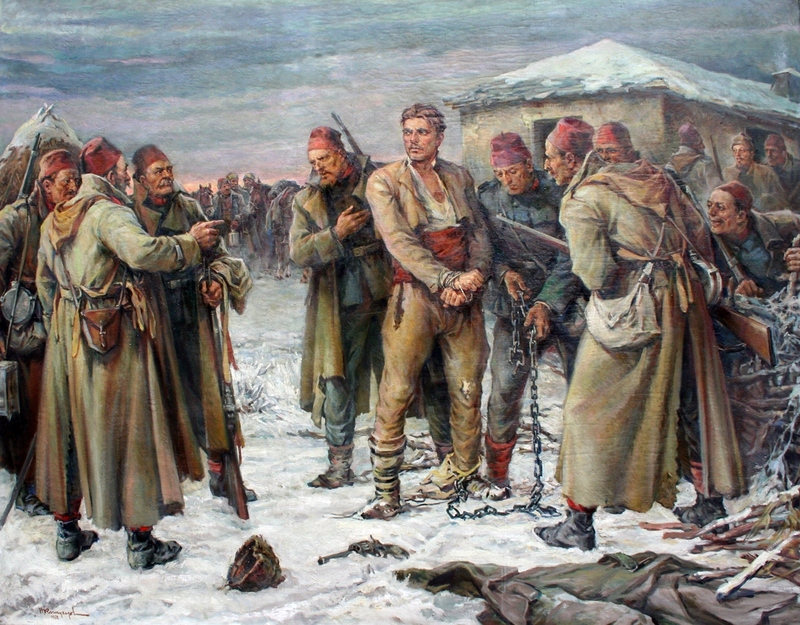 On February 19, the Bulgarian people worship the work of Vasil Levski - the Apostle of Freedom. On February 18 (February 6 old style) in 1873 in the vicinity of Sofia is executed death sentence eminent Bulgarian. The place of hanging him in the center of Sofia today, where he erected a monument. Commemorative ceremonies But what do we organize a day later - on 19 February. Born on July 18, 1837 in Karlovo. It is known as Vasil Levski and Apostle of Freedom. Ideologist and organizer of the Bulgarian national revolution, founder of the Internal Revolutionary Organization (IRO) and the Bulgarian Revolutionary Central Committee (BRCC), Bulgarian national hero. Levski is one of those politicians who still living with ideas, courage and activity, with unity of word and deed - won acclaim, and after his heroic death flag was everything clean, democratic and progressive in Bulgarian historical development. Internal Revolutionary Organization, founded and led by Vasil Levski not only marks the peak's long liberation struggle but also underpins the next development of the Bulgarian national revolution - the April uprising and the liberation of Bulgaria from Ottoman rule. Along with national dimensions Internal Revolutionary Organization is an achievement and European national-revolutionary and democratic movement in the nineteenth century. Vasil Levski is revolutionary - democrat and fighter for the "holy and pure republic" and above all for freedom - personal, national, universal. He fought for equality among peoples, political and civil rights of ethnic groups and minorities, democratic structure of society - Bulgarian, Balkan, the universal. Levski immutable "Bulgarian Apostle of Freedom" and synonymous with political and moral ideal of the Bulgarians. Why weep you so mournfully, so plaintively? On whose grave croak you with such a dread? MotherIs a helpless voice - a voice in the wilderness. Hangs from it with a terrible power. Heep sorrow on your heart. "The Hanging of Vasil Levski" is a poem by the genius Bulgarian poet and revolutionary Hristo Botev. Written likely towards the end of 1875 because it is not included in the "Songs and Poems." 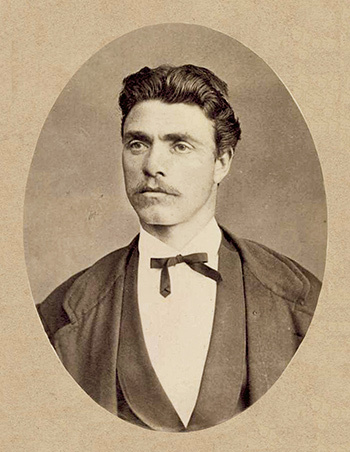 Printed in "Calendar 1876" under the image of Vasil Levski.